Eight shoes everyman should own | The Gentleman's Journal | The latest in style and grooming, food and drink, business, lifestyle, culture, sports, restaurants, nightlife, travel and power. 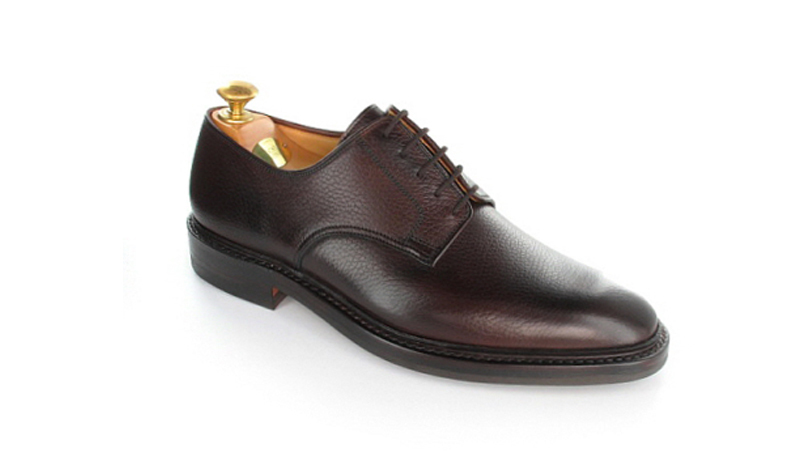 Purchasing this beautiful shoe by Crockett & Jones is the fastest way to update your shoe collection. The Ashdown is both contemporary and classic and is undoubtedly worth the investment – this shoe will last you a lifetime. It’s made from the finest country grain leather and features a storm welt with studded Dainite rubber soles. The loafer is one shoe that will instantly put you leaps and bounds above the rest – it is the ultimate shoe for a gentleman. 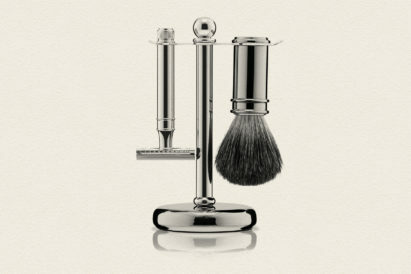 Harrys of London have created this modern take on an absolute classic. 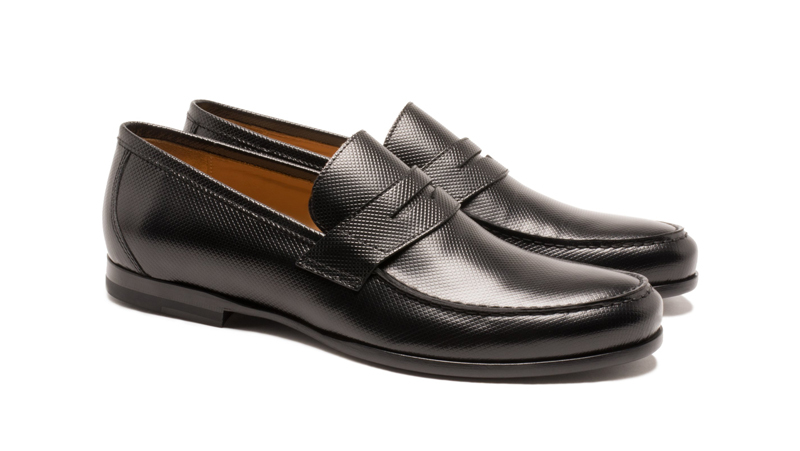 The James is the perfect shoe; it can be worn as an everyday work shoe and is a great choice for smarter occasions. 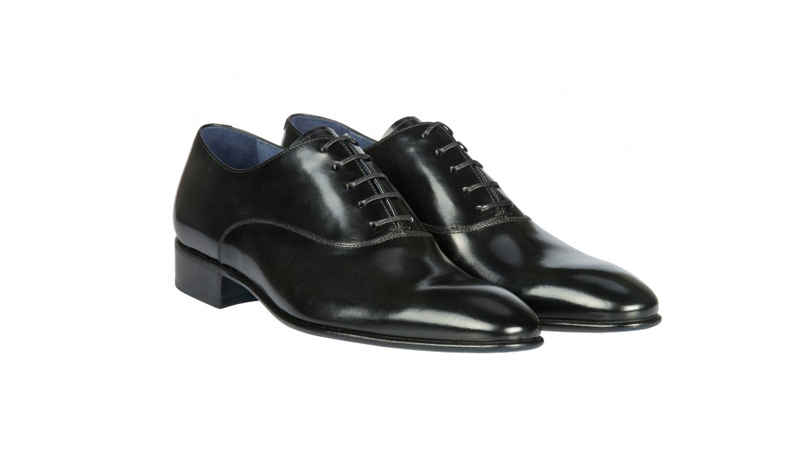 Every gentleman around the world needs a pair of Oxfords in his life and these Rubirosa ones will do the trick nicely. The Oxford shoe is the ultimate in understated luxury: it lets the world know that you’re a gentleman, that you’re sharp and slick and that you have an appreciation for the finer things in life. When a gentleman invests in a pair of beautifully crafted shoes, he should expect that they will last time a lifetime and these O’Keeffe brogues certainly will. 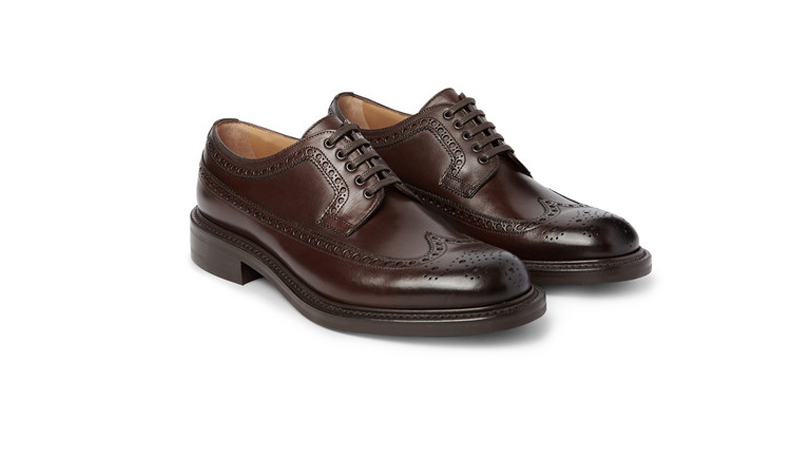 They are a modern take on the gentleman’s classic brogue and work perfectly for every occasion out there – from a casual dinner party to an important work meeting. 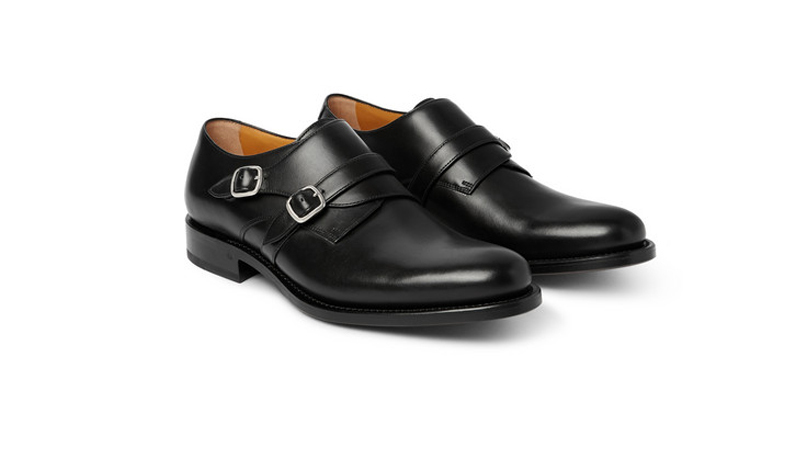 The double monk strap is one of the best contemporary styles a gentleman can own; it shows the world that you are a man of impeccable taste who takes his style seriously – but not too seriously. These from O’Keefee have been made in Italy from leather designed to take on a seasoned patina with age. 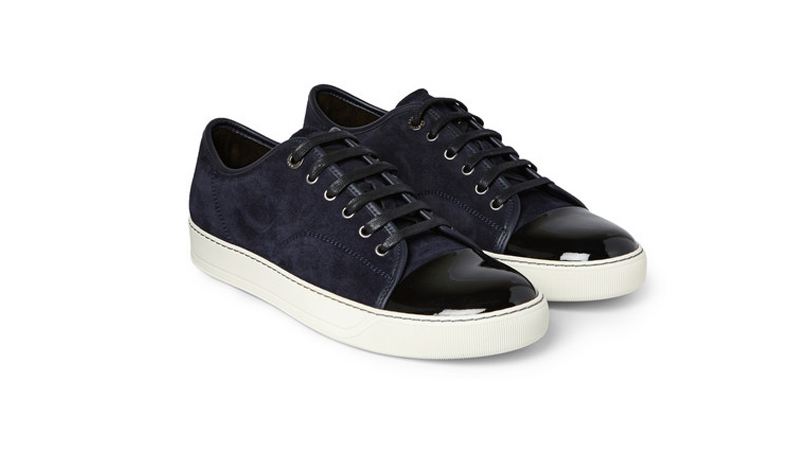 Every gentleman needs a pair of shoes for the more casual times in his life and the brand that we constantly return to for both comfort and style is Lanvin. 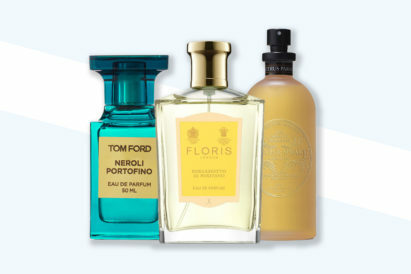 The French brand are known for their incredibly crafted products and their footwear are no exception – these are guaranteed to last you years and years and are worth every penny. Much like the loafer, the driving shoe is one commonly associated with a gentleman – and for good reason. It’s an absolutely classic and timeless footwear choice and can be worn on all occasions; particularly in more casual circumstances. 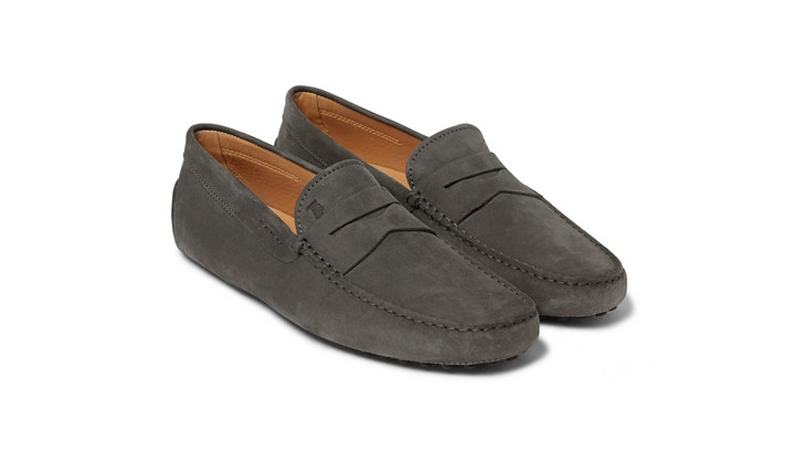 Every gentleman needs to own a pair of driving shoes – especially this grey suede pair by Tod’s. 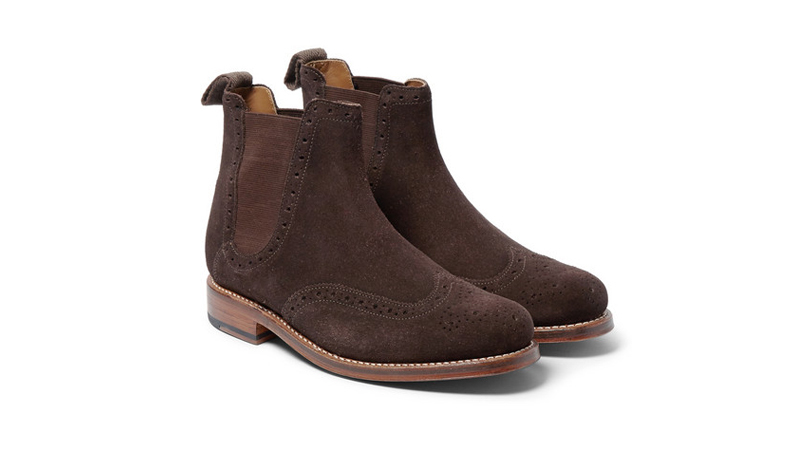 The boot is a style that not many gentlemen explore – it can be tricky to pull off. 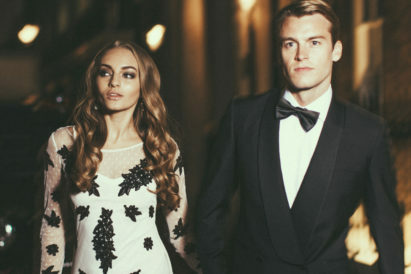 But when worn with the right thing (a pair of slightly tailored trousers and a crisp shirt or t shirt), we can guarantee that you’re going to look amazing. 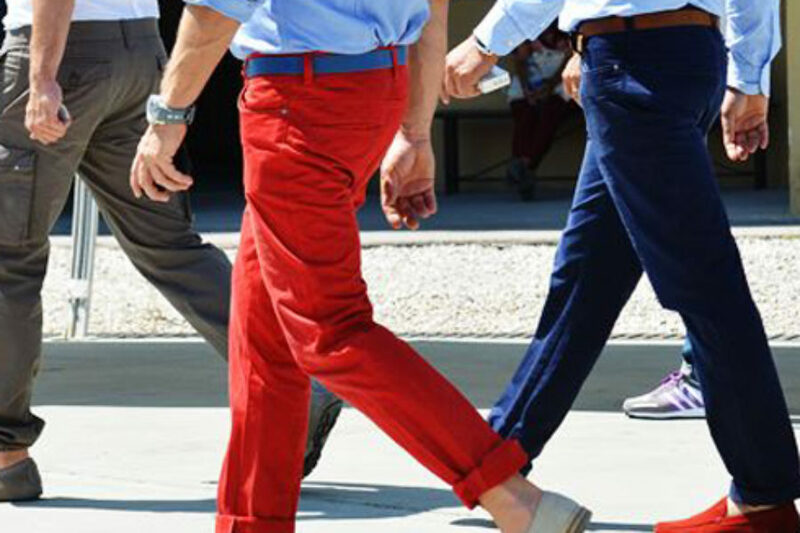 Don’t be afraid of the boot; you’re a modern gentleman and you can definitely look amazing in one.